giorni che rimarrà per sempre. day that will remain forever. This entry was posted on Monday, April 2nd, 2012 at 8:42 pm. 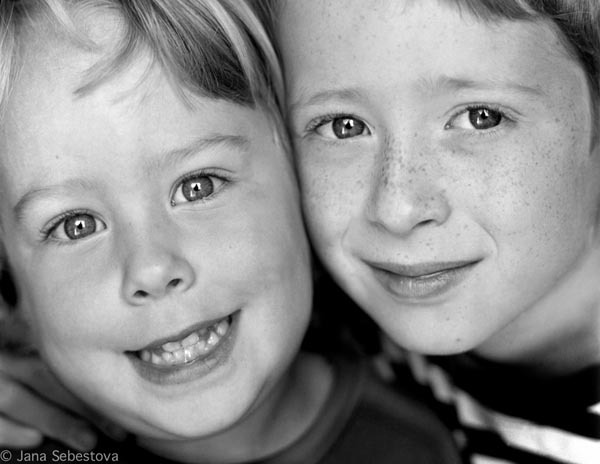 It is filed under Action, New Images, Portraits and tagged with child photography, children, kids, photography, portrait. You can follow any responses to this entry through the RSS 2.0 feed.